To say we are thrilled to finally announce the three winners would be an understatement. We want to send a big thank you to everyone who took part in the contest or voted for their favourite entry for making it a great success! As promised, the process for determining the winners of the KPI Designer Challenge was twofold. First, the three finalists were determined by the public vote. Then, the final decision was made by the Vizlib team, taking into consideration each KPI's design, originality and unique properties. As we said at the beginning, the system would count one vote per person and all duplicates would be removed (you know who you are 😉). 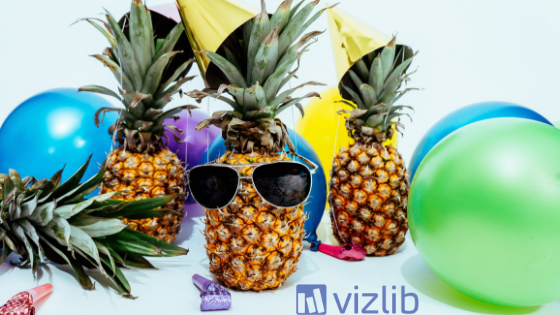 Our special congratulations go to Metti, the winner of the $300 Amazon gift card in our Vizlib KPI Challenge! He will also receive our bespoke KPI Designer t-shirt and a copy of "Mastering Qlik Sense". The winning entry will be introduced as a pre-set to our KPI Designer extension. Our congratulations go to the runner-up in our KPI Challenge – Anubhav Gupta! He will receive a $200 Amazon Gift Card and a bespoke KPI Designer t-shirt. Finally, congratulations to the third place winner – Michael Laverick! 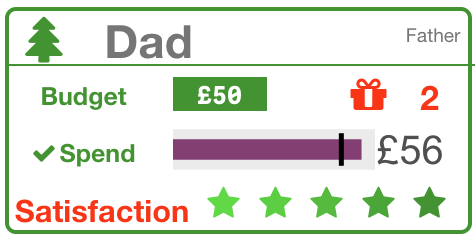 He will receive a $100 Amazon Gift Card and a bespoke KPI Designer t-shirt. Congratulations to all winners! Please get in touch via hello@vizlib.com to claim your prizes!